This is my first blog post. I’m not deluding myself into thinking that anyone would be interested in my ramblings, but I need an outlet for my crafting and some personal frustrations. So, internet and blogosphere, here I am. I have no idea what to put, so I may just write a little about everything. 1. I love my husband more than anyone or anything in the world. We’ve been married for 2.5 years, together for nearly 7 years, and I love him more each day. 2. I have a Bachelor’s and a Master’s in voice performance. I haven’t truly sung for a while, and I desperately wish to get back involved in singing at ISU. I am trying to get a voice studio started out of my house, as well. 4. I make jewelry. I buy jewelry. I love to wear jewelry. Basically, if it’s sparkly, I love it. Chris always says that if we’re having an argument, all he has to do is flash my wedding set in front of my face, and I’ll be sufficiently distracted. 5. 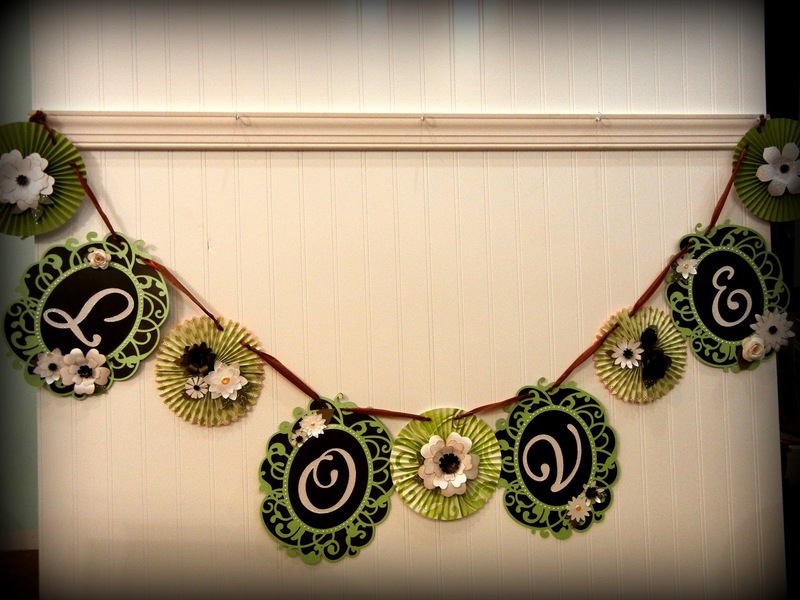 I love to craft, whether it is with paper, beads, boxes, glass… basically, anything that I can make prettier. If my hands ever stop working, I do not know what I will do. I had been toying with the notion of starting a blog for a while, but I didn’t think anyone would care to hear my thoughts, wishes, dreams, hopes, and I’m pretty sure my friends get sick of listening to me talk about crafting, not to mention my husband. (He’s definitely got the “ooh that’s pretty” combined with the “I’m going to pretend to be excited about this so she’ll let me get back to my Xbox game” face down pat.) I finally decided today, December 31, 2011, that I am going to use this blog as a vent for my creativity and for my life. I think it will be good for me to get some of this off my chest. 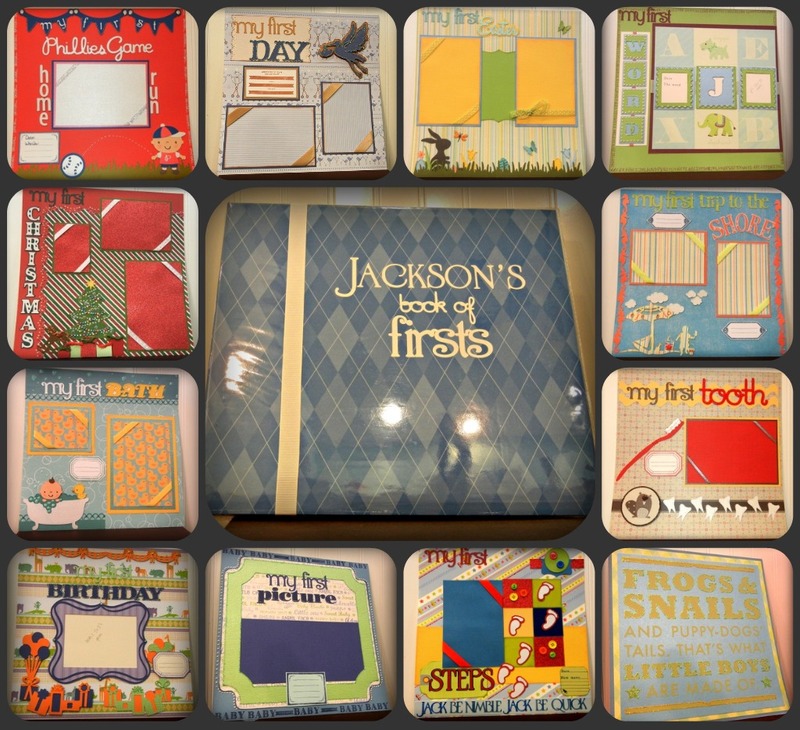 In August of 2011, I began making “My First” baby scrapbooks. I’ve been fairly pleased with my little business on Etsy; my cousin/best friend bought a scrapbook to give to her friend at her baby shower, and that advertising has generated a respectable amount of business. I love creating baby scrapbooks. I never used to like cutesy stuff, but I’m slowly gaining more and more respect for “cute.” Perhaps it’s because of my own maternal yearnings. While my interest in the world of anything baby has certainly increased over the last year, I have always loved weddings and anything to do with weddings. Planning, researching, and crafting my own wedding was an amazing experience, and I’d do it again in a heartbeat. 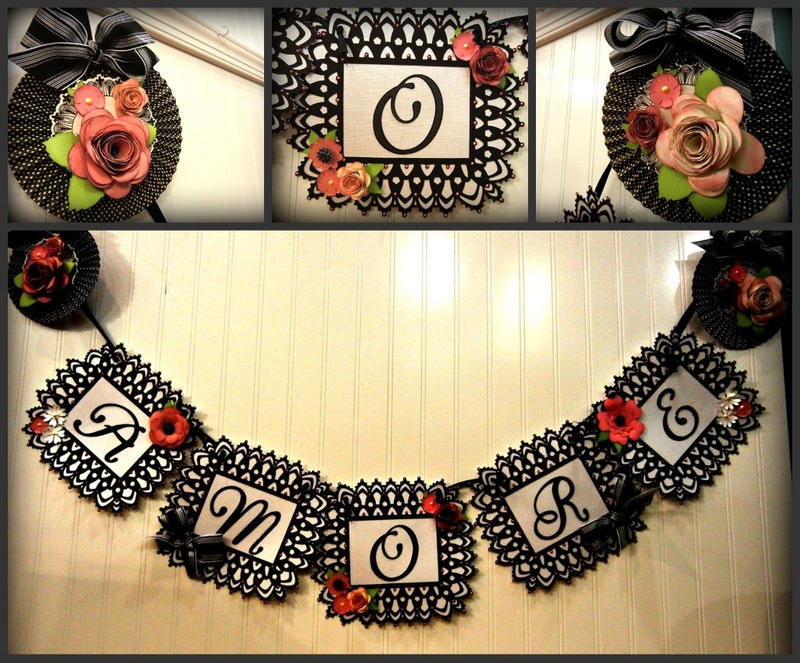 I decided this year to take my love of anything and everything romantic and wedding-related and translate it into wedding decor for my Etsy shop. Just looking at these makes me want to get married all over again. Oh, if I had known then what I know now… my wedding would have looked much better and more coordinated. (Or as my BFF says: “matchy-matchy.” She doesn’t subscribe to my love of color- and theme-coordinating everything.) 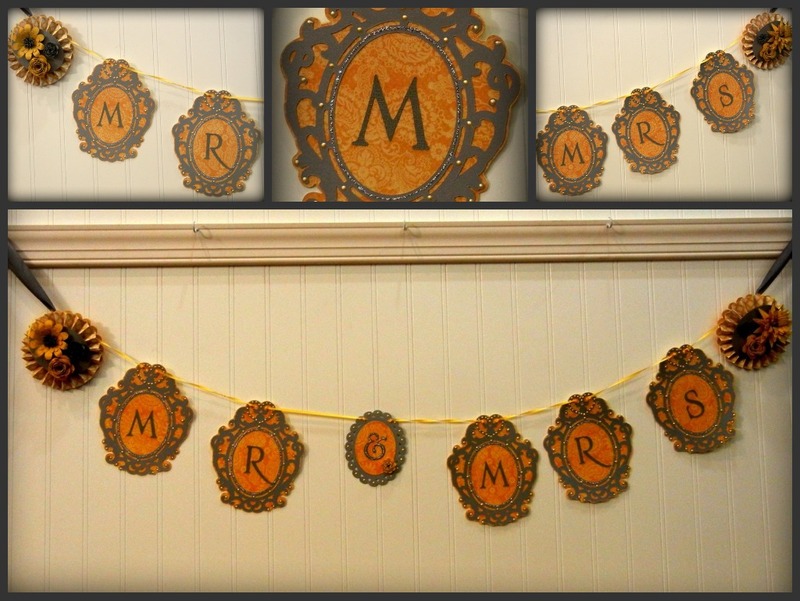 I’ve often wondered what it would take for me to become a wedding planner, because I think that would meld my love of crafting with my love of weddings quite nicely, but I have a feeling that our fairly rural area would not utilize such a service, so I’ve never really pursued it. 1. Take more pictures! At least one picture every day. 2. Play the piano (outside of teaching voice) for at least 1 hour per week. 3. Clean at least one messy area of the house each day, even if that means just doing some laundry. 4. Put real effort into gathering voice students. Ignore my feelings of shyness, and put real effort into advertising and networking. 5. Taking a long walk at least 2 times a week with the dog.